The Chicago Group was founded in 1977, when Mike Del Campo and Bill Lenz began a team approach towards wealth management. Nearly 40 years later, we have grown into a tightly knit team of eight financial professionals with diverse and complementary talents. Between us, we have some of the most respected designations in our industry. We have advisors who have earned the Certified Financial Planner designation (CFP®), a CPA® (licensed but non-practicing), a CFA® charterholder, and a Morgan Stanley Family Wealth Director (a designation signifying expertise in multi-generational planning). Our multi-generational team includes industry veterans who have helped clients through multiple market cycles and younger professionals who add a fresh perspective. This multi-generational approach allows us to provide continuity to our family clients, many of whom we serve across three generations. Together, we are a cohesive team dedicated to helping you achieve your goals. When you work with any of us, you get the best of all of us. Mike is a Director and Senior Institutional Consultant at Morgan Stanley. A co-founder of The Chicago Group and one of its two original partners, Mike is an industry leader in establishing the wealth management team concept and has built a successful private wealth management team. With more than 40 years of experience, Mike's focus is on understanding and explaining complex investment opportunities, helping create comprehensible and achievable investment goals for clients, and executing those goals seeking consistent performance. 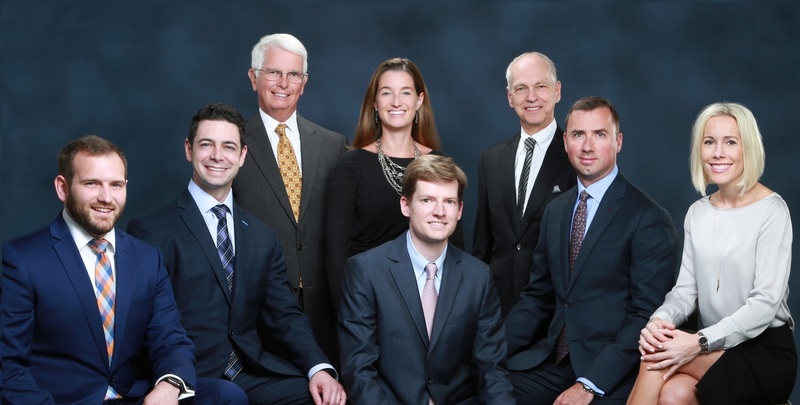 His team of eight has set itself apart by creating an objective wealth management process – which includes proprietary portfolios to better meet their clients’ needs – and offering a distinguishable, highly regarded service model. Outside of the office, Mike is an avid cyclist and world traveler. He enjoys seeing the world – from a small boat trip in Alaska to a bike trip through the Japanese countryside – with his wife of 44-plus years, Cheryl. Together, they raised four children in the northern suburbs. Mike also served as a president of the Music Institute of Chicago, and today he and Cheryl are involved in the philanthropic support of arts and sciences in Chicago. Bill is one of the founding partners of The Chicago Group and is an Executive Director at Morgan Stanley's Wealth Management Division. During his 39 year tenure with the firm, Bill has earned the Family Wealth Director title. 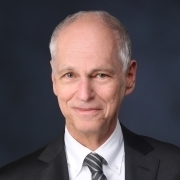 Since 1977, Bill – together with his wealth management team – has focused primarily on the management of client portfolios using mathematical modeling and probability analysis; and also in dealing with tax efficient wealth transfers strategies. Bill currently serves on the Presence Health Board Investment Committee and on the University of Illinois LAS Economic Advisory Council. 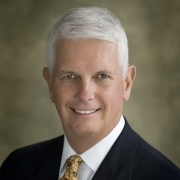 He has also served as the Finance Chair for Provena Mercy Medical Center, as well as on its Executive Committee. He is the 2015 recipient of the Quadrangle Award from the College of Liberal Arts and Sciences at the University of Illinois, which is awarded annually to those that have given back to their university through time and resources. Bill graduated from the University of Illinois in 1973 with a Bachelor of Arts degree in Industrial Psychology with math and economics as areas of concentration. Bill is active in golf, enjoys traveling, and has served on his hometown's Caucus Committee, which is responsible for finding qualified candidates to serve the city. Frank is a Senior Vice President at Morgan Stanley and a partner with his team, The Chicago Group, providing financial planning and investment management for families. He is also a Senior Portfolio Manager with Morgan Stanley, where he and his team manage proprietary strategies focusing on global growth and income. 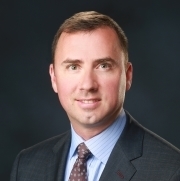 During his time at Morgan Stanley Frank has served as a coach to incoming advisors, and he also plays a role in making improvements to the investment advisory field in his position on the Morgan Stanley Consulting Group Wealth Advisory council. Recently, Frank was named one of InvestmentNews' 40 under 40 for 2016 – a recognition based on accomplishments and contributions to the financial advisory industry. 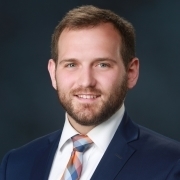 Frank – a Certified Financial Planner and a Certified Public Accountant (licensed but non-practicing) – graduated from DePaul University with bachelor degrees in Finance and Marketing. Beyond wealth management, he has been active in oratorio and opera for the past 15 years. His performances have been heralded by the Chicago Tribune and Sun Times as “both vocally and comically perfect.” Frank serves as a director at the Union League Club of Chicago, on the Lyric Opera of Chicago's Guild board, and for the Luminarts Foundation. 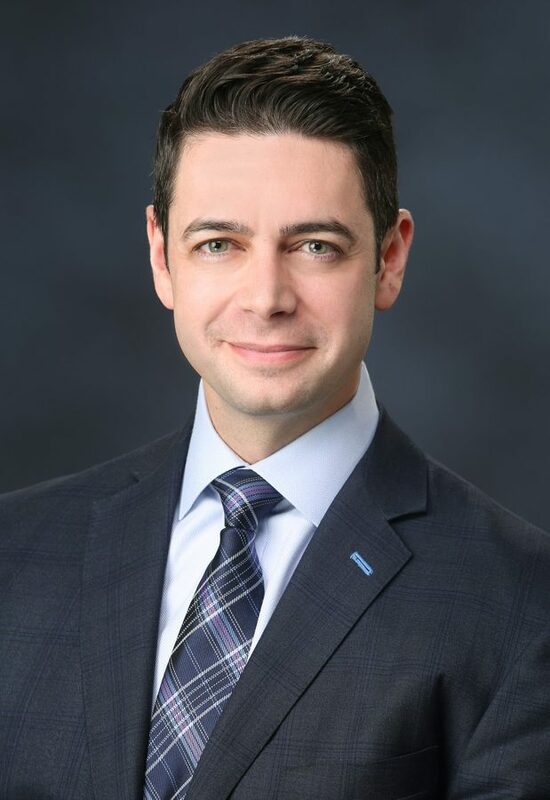 Craig is a Senior Vice President with The Chicago Group at Morgan Stanley with more than 15 years of experience with the firm, both in New York and in Chicago. One of the first advisors in the firm to earn the Family Wealth Advisor title, he has shared his expertise within the field as a coach and mentor to incoming advisors. Craig – a Certified Financial Planner since 2006 – graduated from Columbia University in New York majoring in Economics. With his wife, Alexis, and three children, he owns and fosters an ever-increasing number of dogs. On the rare occasion when he is not at work or with his family, he enjoys bike rides and hockey. 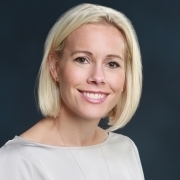 Jenny is the Group Director for the Chicago Group at Morgan Stanley. She serves as lead administrator with a focus on all functions of the team including client service, development and implementation of client strategies and overseeing team coordination. Jenny graduated with a finance degree from the University of Arizona and began her career at Morgan Stanley in 1994 with the Chicago Group. She obtained her Certified Financial Planning designation in 2001, and has also served on the National Advisory Council for Morgan Stanley and its predecessors. Tracy is an Assistant Vice President with Morgan Stanley. 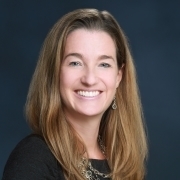 She began working with The Chicago Group in 2010 as its Consulting Group Analyst. Today, she helps the team develop an asset allocation strategy for clients, while also responsible for researching and evaluating investment managers and preparing client reviews. Tracy has been with Morgan Stanley since 2001. Prior to joining The Chicago Group, Tracy worked as a Consulting Group Analyst for the Midwest Region of Morgan Stanley. In this role, she assisted financial advisors throughout the Midwest with investment policy statements, customized investment manager searches and educated advisors on various Consulting Group products. Tracy graduated from Indiana University with a BA in Economics. She went on to attend DePaul's Kellstadt Graduate School of Business and obtained her MBA in Finance. 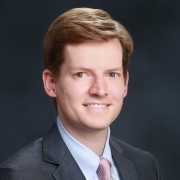 James is a Portfolio Management Associate with the Chicago Group who brings more than 10 years of experience with Morgan Stanley to his role. He focuses on developing proprietary strategies and tailored solutions for clients. Previously, James advised institutional and family office clients on derivatives strategy and financial analysis. James graduated from Miami University with a degree in Finance and holds the Chartered Financial Analyst designation. Chad joined Morgan Stanley in 2012. In his role as the Client Service Associate within The Chicago Group, he provides operational and administrative support in building and maintaining client relationships. Prior to joining The Chicago Group, Chad worked with Morgan Stanley's Client Advisory Center fostering existing client relationships to identify growth opportunities. Chad received a bachelors degree in Telecommunications from Michigan State University in 2007. Patrick is a Client Service Associate. He has been with The Chicago Group since being hired as an intern in April of 2017. Patrick graduated from DePaul University in 2018. He received a Bachelor’s Degree in Finance. Growing up in Chicago, Patrick attended Notre Dame College Prep where he captained the school’s top ten ranked baseball and basketball teams. 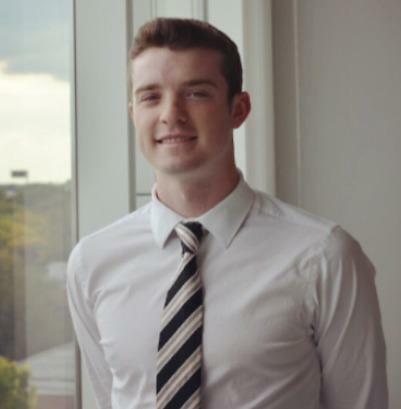 After playing baseball for his first two years of college, Patrick realized he would rather compete in the financial field than the baseball field, so he transferred to DePaul and was accepted into their Honors Finance Program. Patrick currently has his Series 7 license. In his free time, Patrick enjoys playing Chicago’s most original game, 16 inch softball. Also, he is always up for a good game of pickup basketball. Ready to start a conversation? Contact The Chicago Group today.